DJ Southpaw Chop "Vinyl 7" release with guest vocals by Juice Crew veterans Kool G Rap & Craig G.
Southpaw Chop "Vinyl 7" release with guest vocals by Juice Crew veterans Kool G Rap & Craig G.
Japanese Hip Hop crew Southpaw Chop keep themselves busy with this new single "How It's Done" out in Spring 2016. 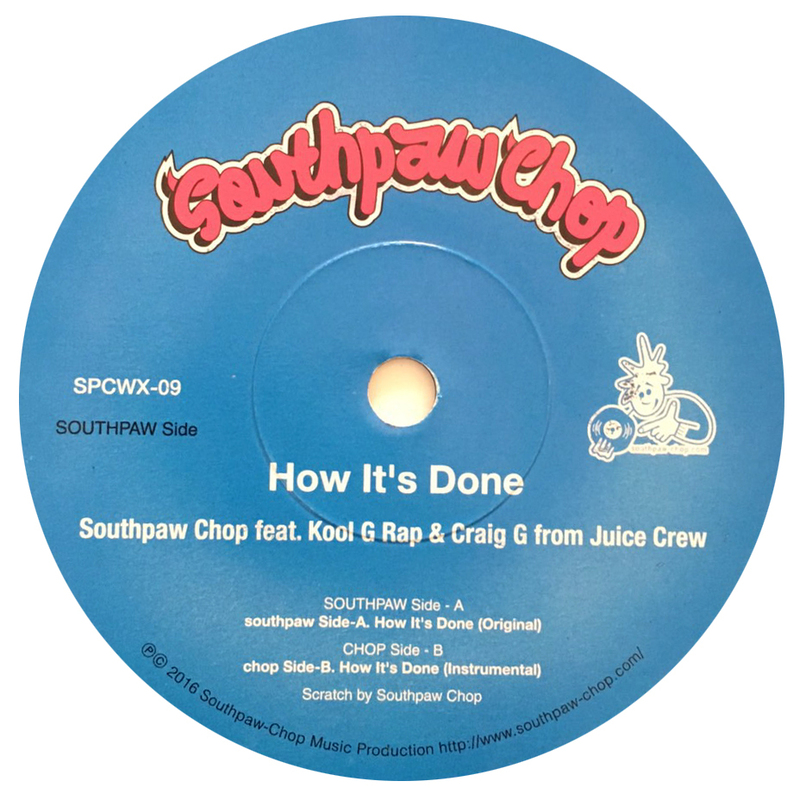 For this release they bring two big guests to the table Kool G Rap and Craig G from Juice Crew. Their previous work "Finger Prints On The Record feat. A.G. (D.I.T.C.)" was originally only released in Japan, however it made its way further abroad gaining great attention from hip hop fans in the US and Europe. This reunion with the Juice Crew builds and brings chemistry, pushing boundaries and sharp rhymes from the two. 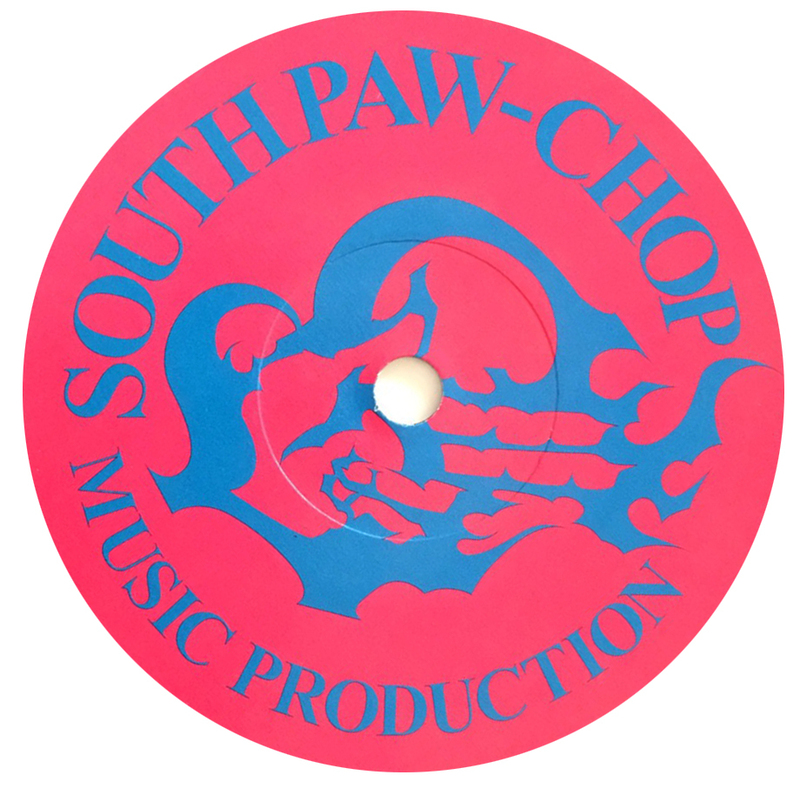 Things get even better when matched with Southpaw Chop's signature horn sounds and for those who love Cold Chillin', the label design must be mouth watering. This 7" will send ripples through the 2016 Hip Hop scene, it's a must buy!